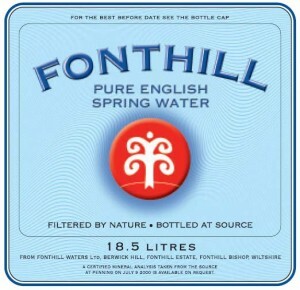 Fonthill Spring Water is the UK’s leading contract bottler based in Wiltshire. We continue to develop our Wiltshire site with a new 16,000 sq ft filling hall, office and warehouse completed in the spring of 2007. This fulfils our plan to keep the company at the forefront of the contract bottling market. From our new facility we will be able to deliver over 2,000,000 litres of bottled water per annum and plan to further develop our client base across the South of England and the Midlands. Please contact us by phone on 01869 357250 or e-mail enquiries@fonthillspringwater.co.uk for a very competitive price.